After Rimsha Masih, the community celebrates the release of Barkat Masih, after 18 months in prison. He had been indicted on false charges, for having fulfilled his job. The joy of human rights activists and associations: another "important precedent". Pakistani priest: it is time to review the laws and prevent abuse. Islamabad (AsiaNews) - After the young girl Rimsha Masih, the Pakistani Christian community can celebrate the acquittal on appeal of a man sentenced to death - without evidence and on the basis of trumped-up charges - for blasphemy. The verdict may give new vigor and hope the other victims of the "black law", including the 46-year old mother of five, Asia Bibi, still waiting for the appeal hearing to begin. Many, in fact, are calling for a "revision" of the law, which is often used to settle personal disputes and conflicts and which caused the brutal murders of Catholic Minister for Minorities Shahbaz Bhatti and Punjab Governor Salman Taseer in 2011. Barkat Masih, 56 (pictured), was born to a Hindu family but converted to Christianity. A native of the city of Bahawalpur in Punjab province, he was involved (although innocent) in a case of blasphemy on October 1, 2011, and was sentence in the first instance to the death penalty. Local sources said that the man, a security guard by profession, git caught up in a workers dispute, who wanted to illegally occupy a portion of land. He prevented them from entering an office, where property documents were stored. At his refusal, two Muslim workers - Muhammad Saleem and Muhammad Shoaib - insulted and threatened him, and promised to "make him pay." They reported him to police, who carried arrested him on charges of having insulted the Prophet Muhammad, a crime that can lead to the death penalty under Article 295 C of the Pakistan Penal Code. However, after spending 18 months in prison on 28 January, Judge Javed Ahmed of Bahawalpur High Court upheld the appeal and acquitted the accused because the crime does not exist. Human rights activists and Christian leaders are satisfied with the judgment, a positive signal for many similar cases in the future. 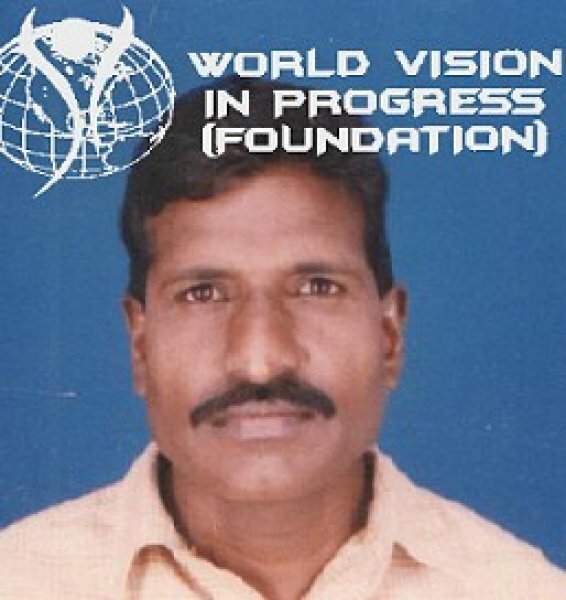 The NGO World Vision In Progress, which supported the man's defense, is happy with the verdict and speaks of "the beginning of a change." Haroon Barkat Masih, president of the Masihi Foundation, points out that the blasphemy laws are exploited to "target the marginalized communities" and that charges "are tantamount to a death sentence." For this reason he hopes that the case is an important "precedent" and that "necessary changes" be made to the law. Finally, Fr. Nawaz George, a priest of the Diocese of Lahore, committed to defending the rights of Christians, expresses his "delight" at the release of an "innocent person" who kept "firm in his faith." "We hope that this fact - he concludes - may bring new hope to people who are in prison, waiting for justice to be done." ”Blasphemous” Christian freed after a year: he was innocent.